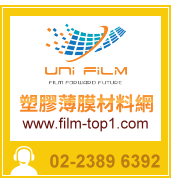 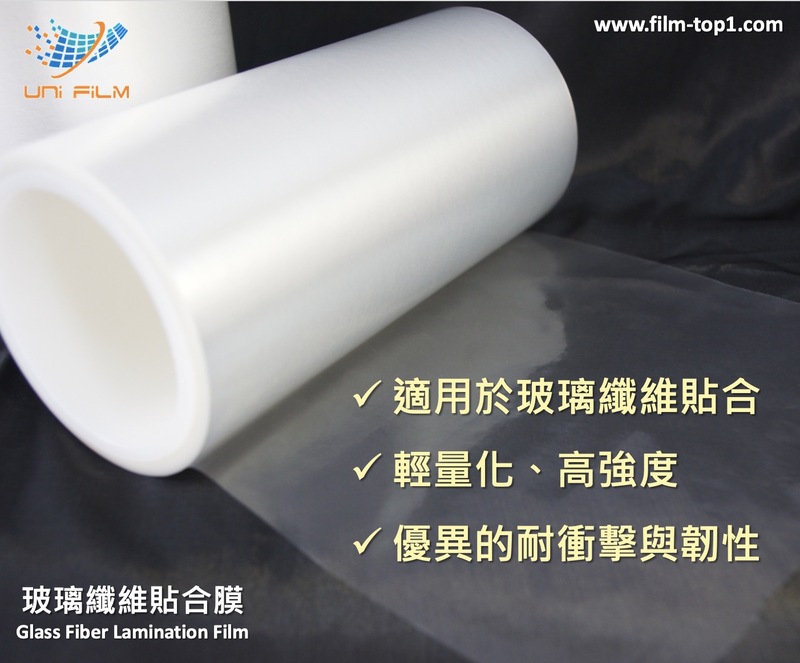 It is functional PP film and good lamination with glass fiber. 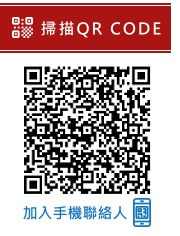 Low specific gravity ，lightweight， high strength. 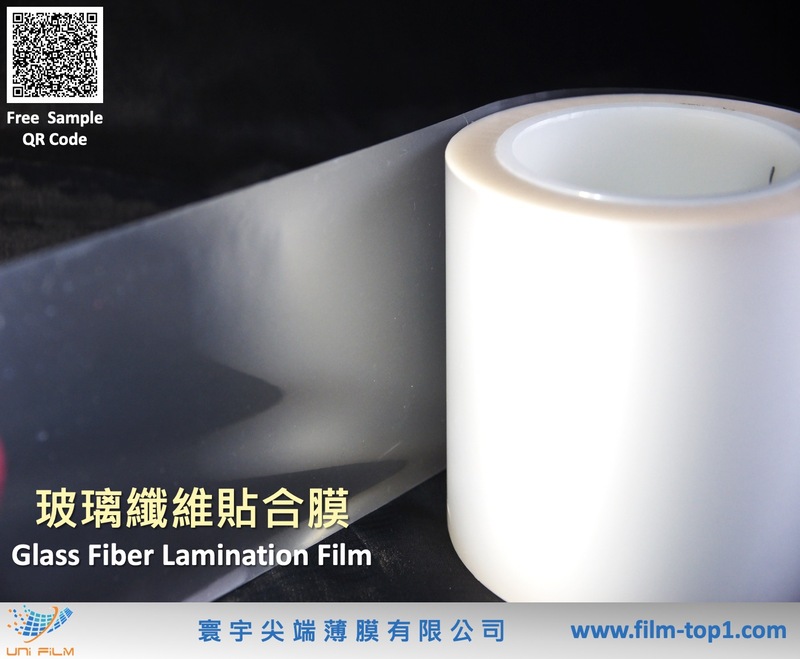 It can be applied to the lamination of glass fiber.